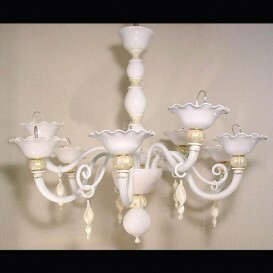 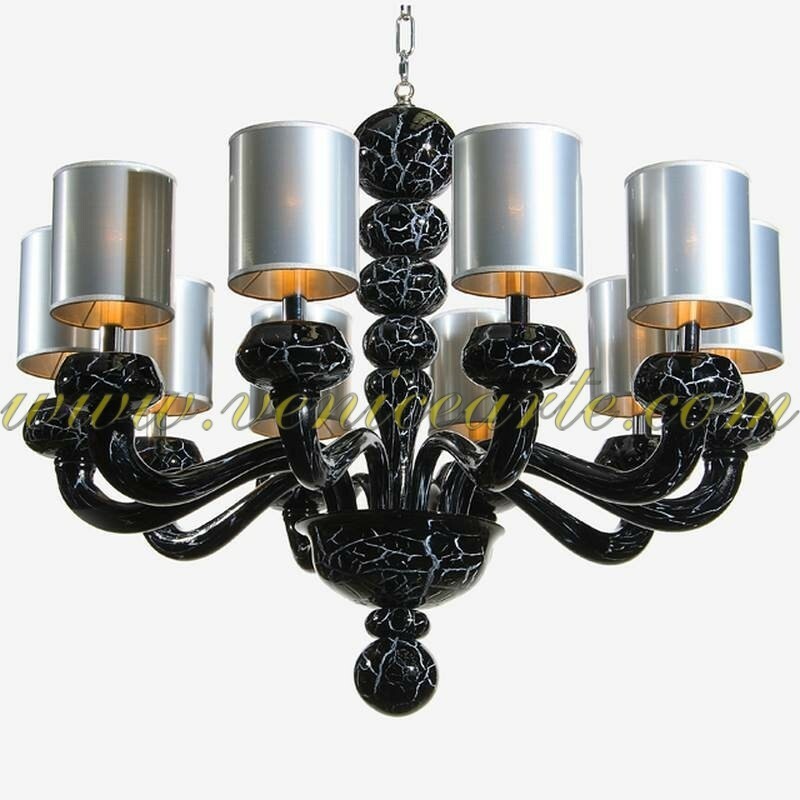 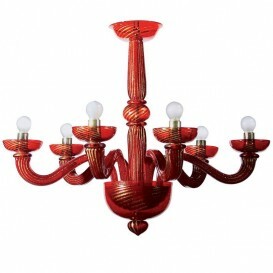 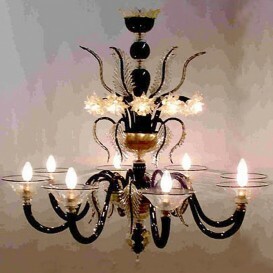 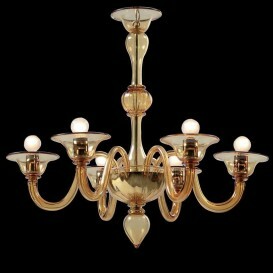 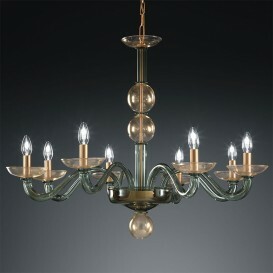 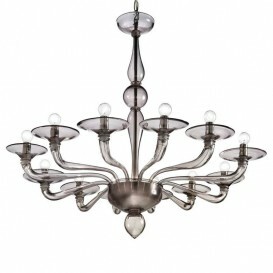 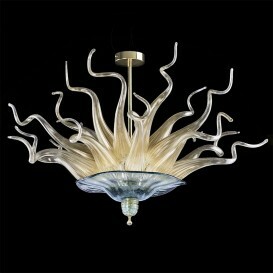 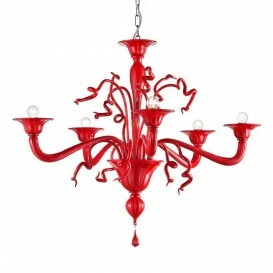 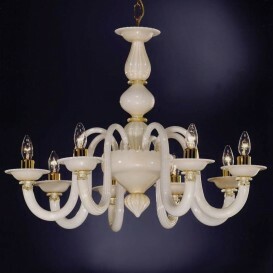 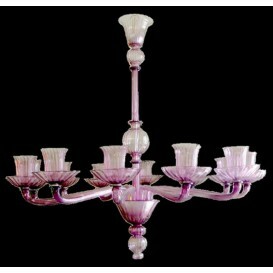 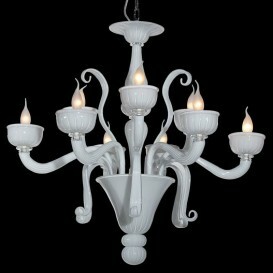 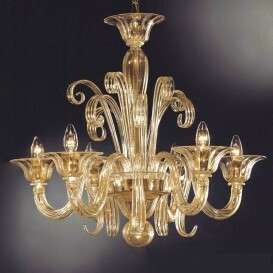 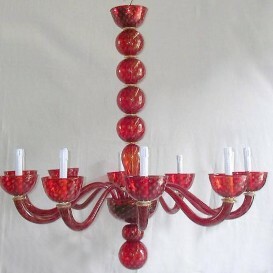 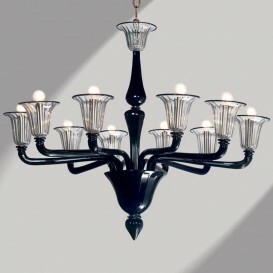 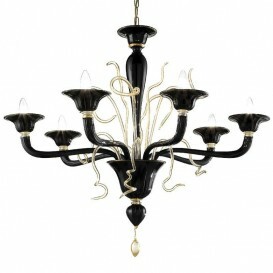 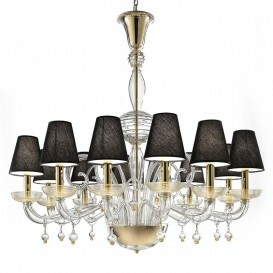 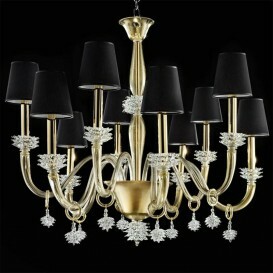 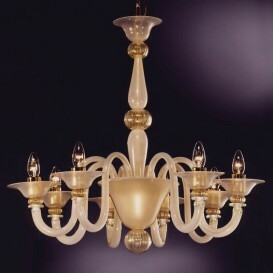 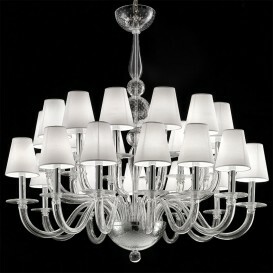 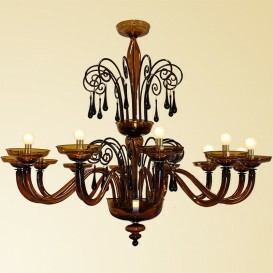 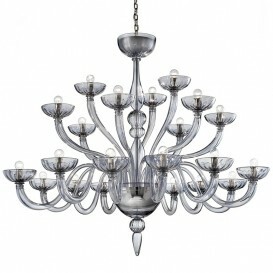 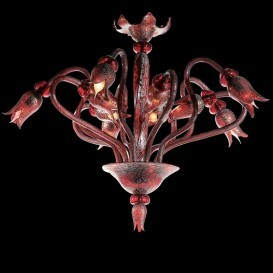 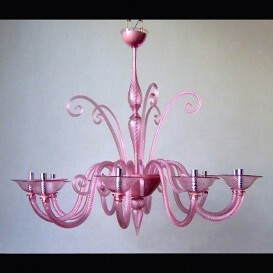 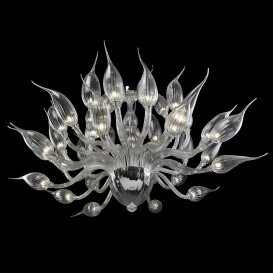 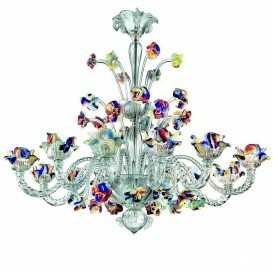 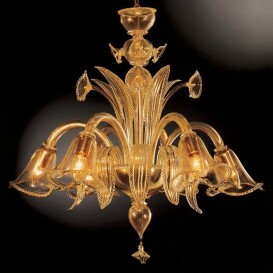 This particular piece of Venetian glass chandelier is a compliment to genuine Venetian Murano glass. 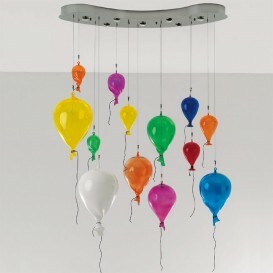 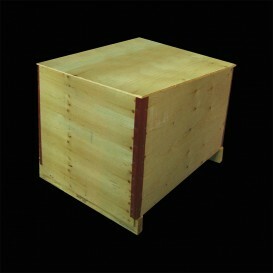 It has a very ingenious design that is very eye-catching. 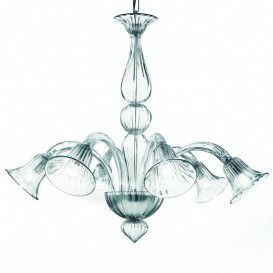 A sleek and modern Venetian glass chandelier with brilliant style that will give your home the ultimate in design and sophistication. 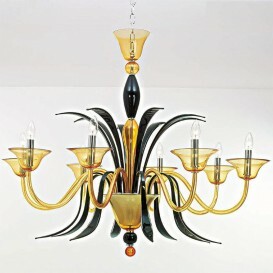 The art of Murano glass is a very complex process that is mastered by only a few people, who have the skills and dedication to make the most exquisite chandeliers. 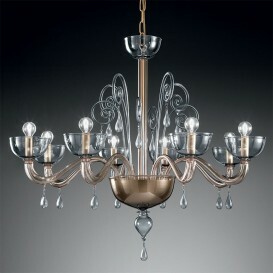 Even tough it is designed through an innovative approach it still retains the authentic Venetian style.